Each week we have the opportunity to influence and help hundreds of young people. 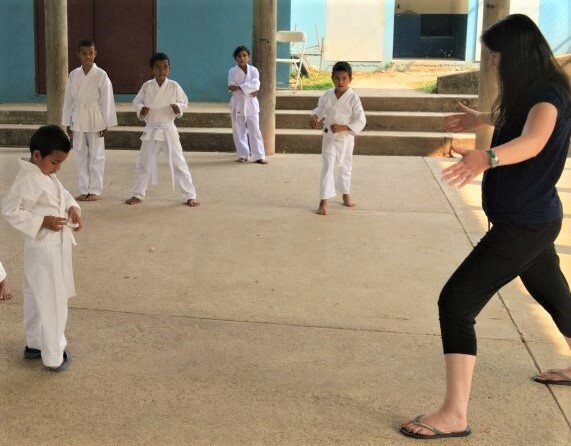 We teach English in schools, run educational programs on our property, lead our Friday Night Youth Group, and most importantly, invest in our kids. Most of this outreach happens thanks to our volunteers. The volunteers are the ones who make these ministries excel. As a volunteer, our ministry offers opportunities for you to grow in practical ministry experience. You will have the opportunity to live in a new culture, as well as enjoying a more simple, country life. We have a unique family environment on our property with our multicultural mix of Hondurans and volunteers from overseas. 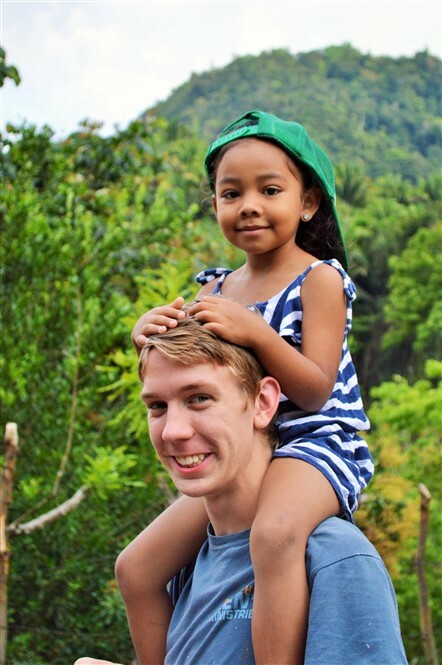 "Honduras has been one of the best chapters in my life. My heart will always be in Honduras and with Give Hope 2 Kids." Teaching & Kid's Activities -- We need people who enjoy working with kids to assist with our homeschooling classes, run the library, and coordinate activities for the kids in our community. Administration & Social Networking -- We need someone able to help with administrative tasks, from assisting with bookkeeping, to managing files, to representing our ministry in social media. Agriculture -- We're looking for someone who can plan gardens, grow vegetables, and maintain our orchards. This job will require a lot of cross-cultural learning and openness to new ideas, including respect for local farming traditions, as well as trying new techniques like hydroponics. 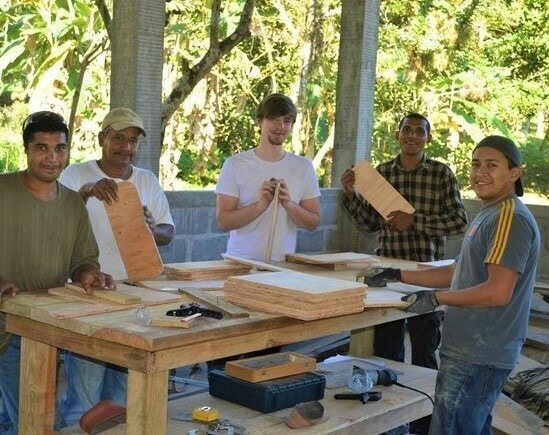 Teaching in Our Trade School -- We're looking for individuals who can teach job skills, business management, and entrepreneurship to young people. Our Trade School will teach a variety of skills from car mechanics and refrigeration, to sewing and baking. "St. Francis of Assisi once said, 'Preach the Gospel at all times, and when necessary, use words.' I never really knew what that meant until I came to Honduras." We ask for our volunteers to commit to at least 1 year with our ministry. This helps to give our kids and our work stability. Our volunteers need to have a heart to serve and be willing to work hard, while we try to fit them into their natural giftings. Since our volunteers are mentors for our kids, we expect them to be committed Christ-followers, in words and actions. 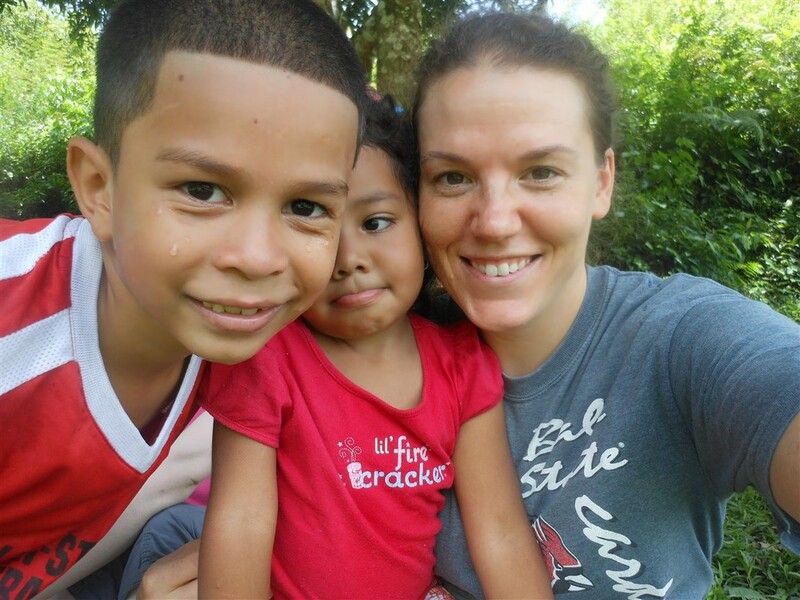 After arriving in Honduras our volunteers apply for short-term residency through Honduran Fellowship.